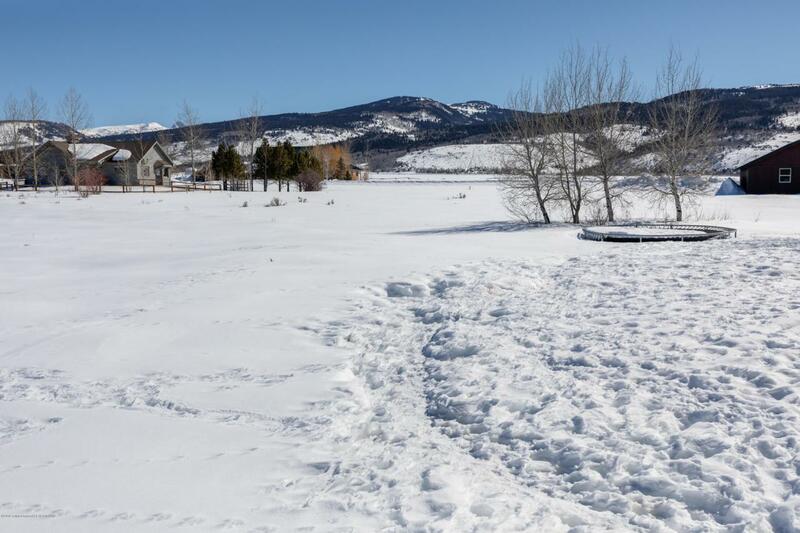 Truly a rare find, this bright and open home offers excellent natural light and great entertaining spaces with surrounding mountain and valley views. 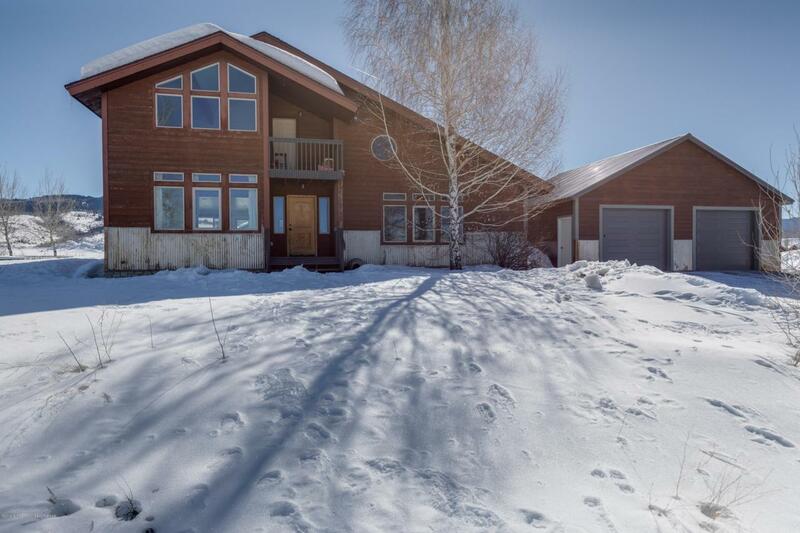 This exquisite property includes updates in flooring, paint, appliances, lighting, counters, trim from reclaimed drift fence, cabinetry and beautifully remodeled bathrooms - all of which reflect a contemporary design. The basement offers an ideal bonus area for entertaining and includes a wet bar. The en-suite master bedroom brings the mountain views in and includes a walk-in closet. Upstairs are two additional bedrooms, bathroom, sunset balcony and an office space that can be used as a 4th bedroom. 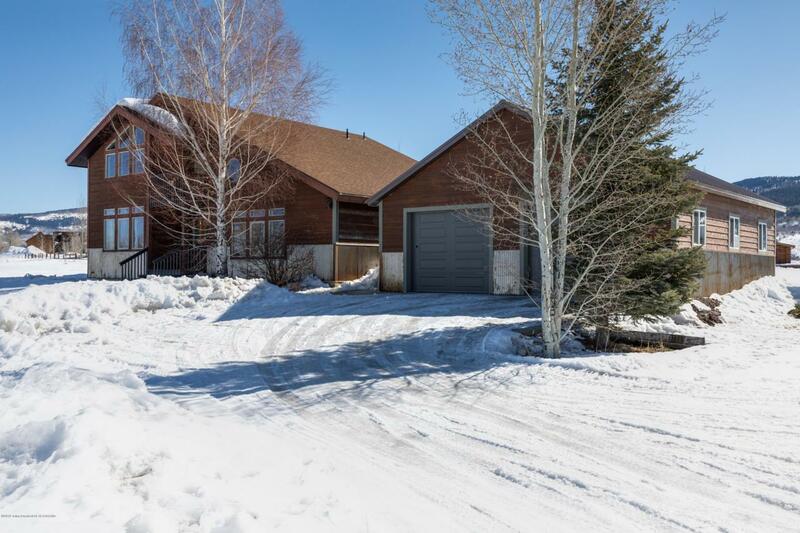 Outside is a large back deck, landscaped yard with sprinkler system and a massive 900 square foot, 2-car garage/shop built in 2018. 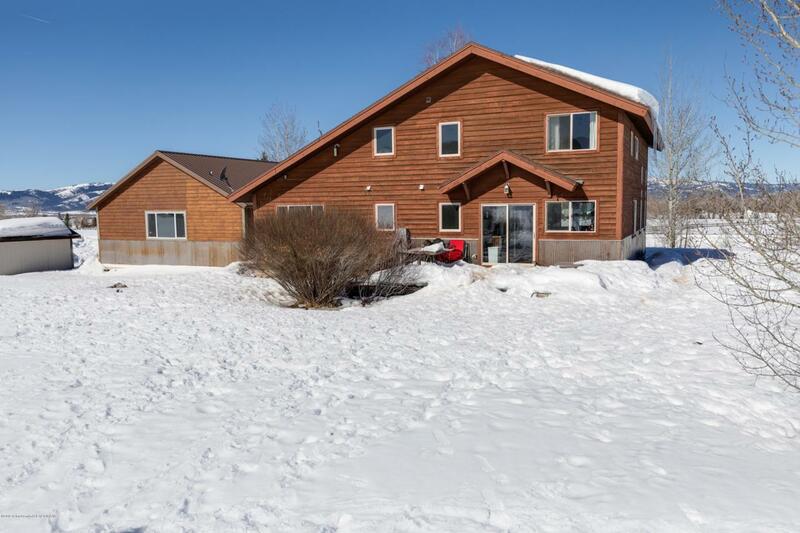 Listing provided courtesy of Carl Struttmann of Jackson Hole Real Estate Associates, Llc.